Man in the Attic is sometimes referred to as a remake of Alfred Hitchcock’s silent classic The Lodger – A Story of the London Fog (1927). 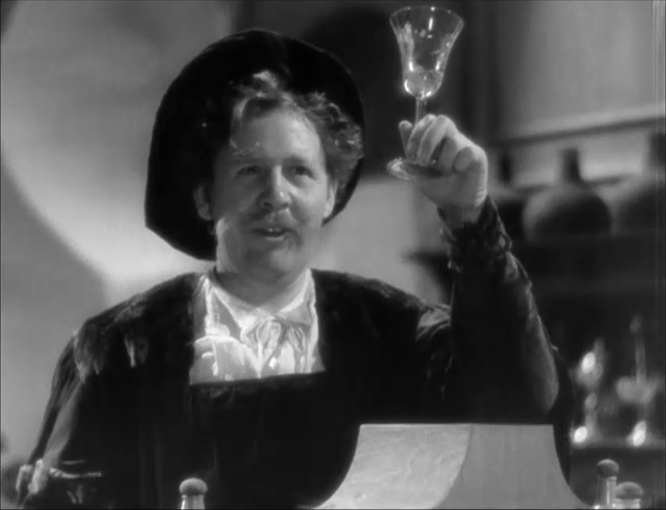 But unlike Ivor Novello’s The Phantom Fiend (1932), which in spite of some variations is a retelling of Hitchcock’s film (Novello played the lead in both productions), Man in the Attic seems to actually be closer to the literary source than Hitchcock’s film was. Here, again, we see the strange and somewhat odd-behaving man who takes lodging in the spare room of a London couple. 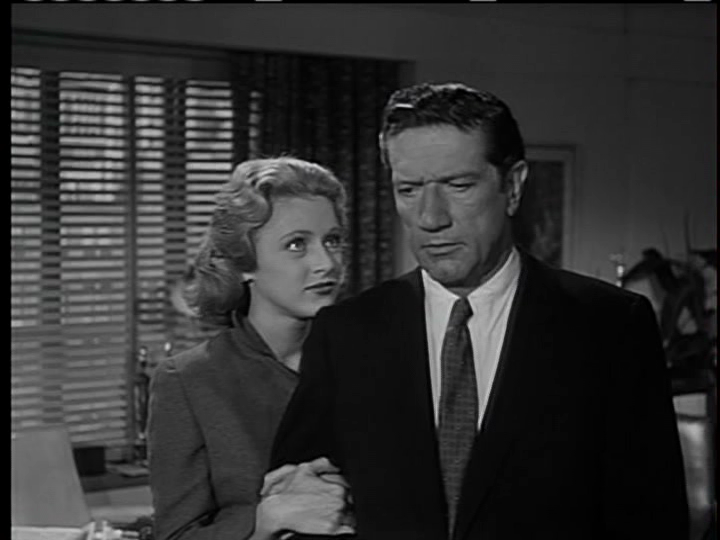 Again, of course, the man falls for the couple’s niece (daughter in the Hitchcock version). And again there are some very striking resemblances between the new lodger and the serial killer who goes about town murdering young women. In this film, the murderer in question is Jack the Ripper, but is The Ripper and the lodger really one and the same? The wife of the house certainly thinks so, but her husband is not at all convinced, and their lovely niece wants to hear no such nonsense. An interesting thing with the various cinematic versions of this story is the wildly different endings. Man in the Attic presents yet another variant, and one which makes it a completely different kind of story. In fact, I suspect that this ending is close to the original novel. Hitchcock was always very liberal with how he adapted his sources, as he was more interested in creating the story he wanted to tell than in trying to recreate anything from the original. In this version, however, the producers and writer seem to have taken pains not to stray too far. Compared with the other versions, Man in the Attic has advantages and disadvantages. 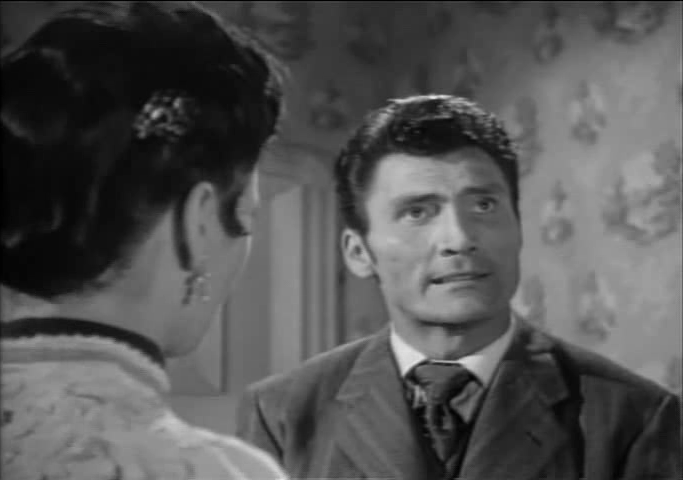 Jack Palance does an excellent job, perhaps even better than Ivor Novello in some respects. Even more to the point, the supporting characters are much more finely portrayed here, and with more depth. 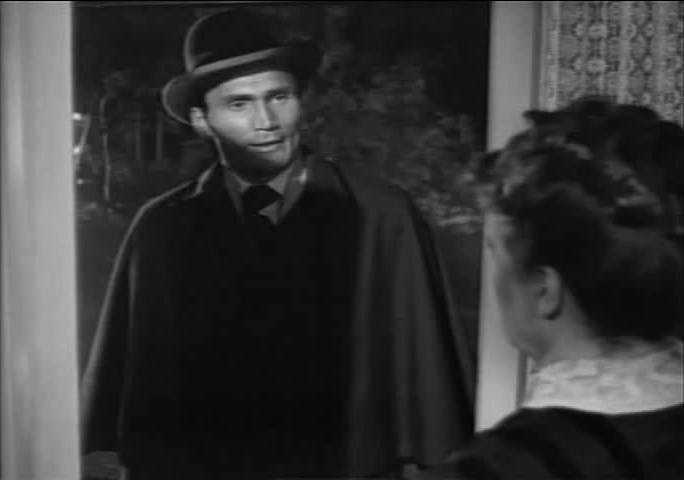 However, director Hugo Fregonese does not manage to achieve the same feeling of suspense that you get from Hitchcock’s film in particular, and I cannot decide which I disdain the most: unmasked American accents in a Victorian London setting, or Americans trying and failing to speak with a British accent. Man in the Attic will provide you with both. This film is best enjoyed as a counterbalance to Hitchcock’s The Lodger. If you have to watch only one version of the story, you should make it Hitchcock’s (because it is more important to cinematic history, if nothing else), but if you want another, I would recommend this one before Ivor Novello’s remake, even though that one has its positive sides, as well. Imagine discovering that you have the power over life and death for certain persons. With a simple action you can decide who dies within the next few hours. Of course, that is not necessarily a pleasant discovery, and since you doubt that it can be true, you have to try again. And again. And even when you are entirely convinced yourself, people around you think you are crazy, and even urge you to test it upon themselves. Such is the story of the wonderful B horror I Bury the Living. Robert has just taken over as Chairman of a quiet little cemetery, when he notices that just by putting a black pin (for deceased) in a certain grave plot on the big cemetery map, he can prematurely terminate the life of the person who has bought that plot. Surrounding the ever more confused and desperate Robert is a number of interesting characters: His supportive fiancée, the Scottish cemetery caretaker, his uncle George and a somewhat bewildered police lieutenant. All of these will react in very different ways to Robert’s problems. Several people, apparently including Stephen King, have criticised the ending of this film. I can understand, and to some extent agree with that criticism, since the ending breaks with the film’s otherwise tense mood. The current ending also makes the film’s genre is a bit ambiguous. But I am not one to complain. On the whole, I Bury the Living is a delightful little horror/thriller. This film is best enjoyed for the intense feeling of suspense. The plot, when you start to think about it, has a number of glaring gaps, but the music, the photo and the excellent actors give you no time to ponder over such trivialities. 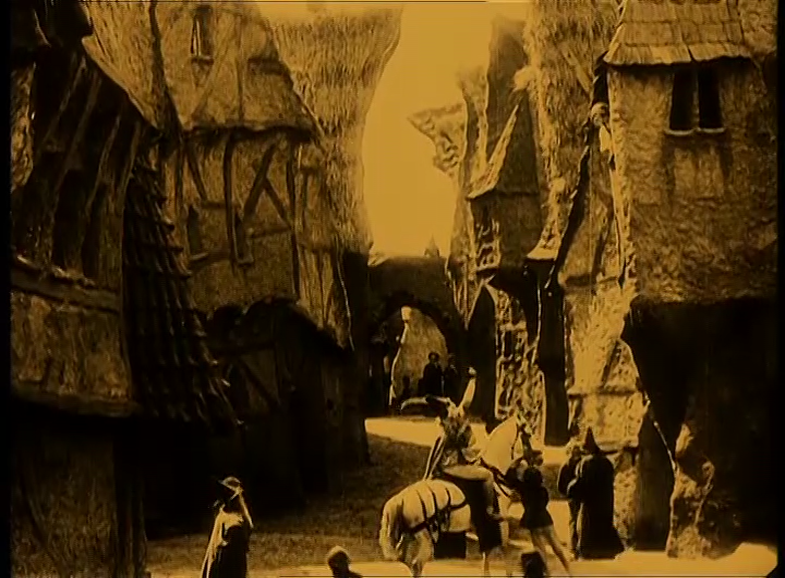 Those of you who follow this blog may have (correctly) come to the conclusion that I like silent film. That is not only because many silents have considerable artistic merits, but also because they provide exciting insights into the history of cinema. Take The Lost World, for example. It was a movie that truly rocked the young medium, and the repercussions of which you can still feel in the cinematic world today. What the big-budget, special effects-heavy adventure movie would have been without it we shall never know. Not the same, for sure. 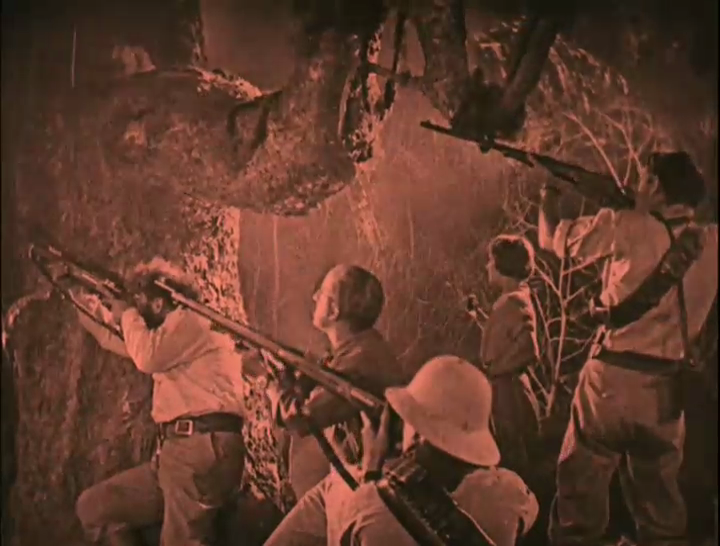 The Lost World is based on the Arthur Conan Doyle novel of the same name, and tells the story of an expedition that set out to explore a hidden plateau where a scientist was recently reported to have found living dinosaurs. The scientist’s daughter joins the expedition, as does Professor Challenger; his first appearance in both written and cinematic form. The Lost World is in many ways the archetypal exploration movie. I guess there may have been other similar films before it, but probably none were as influential as this one. The plot introduces us to a team of explorers, including a leader, a reporter, an expert and a woman. Through hardships and adventures they travel to a location that is distant, exotic and hard to find. Many of the plot elements and character archetypes in this film reappear in later films, such as Flight to Mars (1951). This film is best enjoyed for the special effects, spectacular for their time. 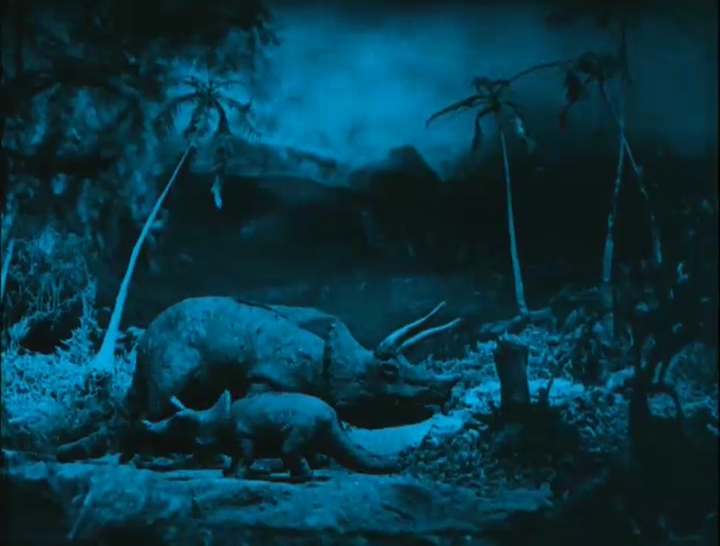 Even though the stop motion animation used was considerably improved by later filmmakers, one must really admire the craft and imagination that breathe life into the huge dinosaurs of the lost world. 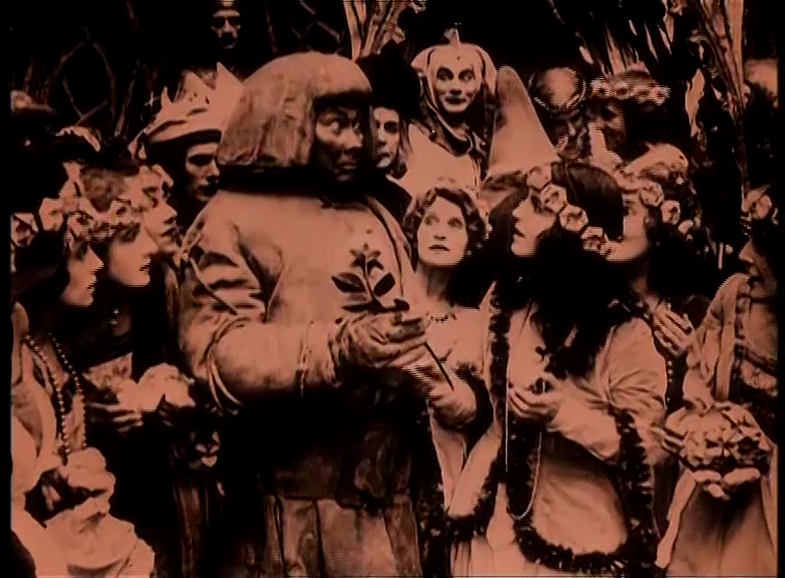 Paul Wegener made no less than three silent films about the Jewish legend of the golem, the monster created from clay and animated by magic. Opinions differ as to whether the films form a trilogy, or if they are different tellings of the same story. But it hardly matters much anymore, because two of the films are considered lost. The only surviving one, and probably the best, is Der Golem – Wie er in die Welt kam (The Golem: How He Came into the World). 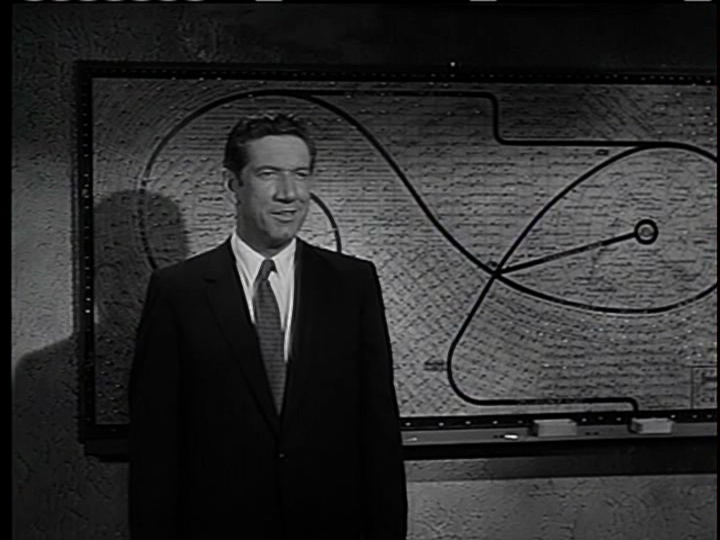 The film begins with a great scene where a man is observing the night sky in order to tell the future. The man is Rabbi Loew, apparently a historical person, and he senses danger for his people. When the Holy Roman Emperor orders that all Jews must leave Prague, Loew is already working on a bold plan to awaken the Golem, the monster made of clay. The plot becomes more complicated as the emperor’s messenger falls in love with Loew’s daughter. 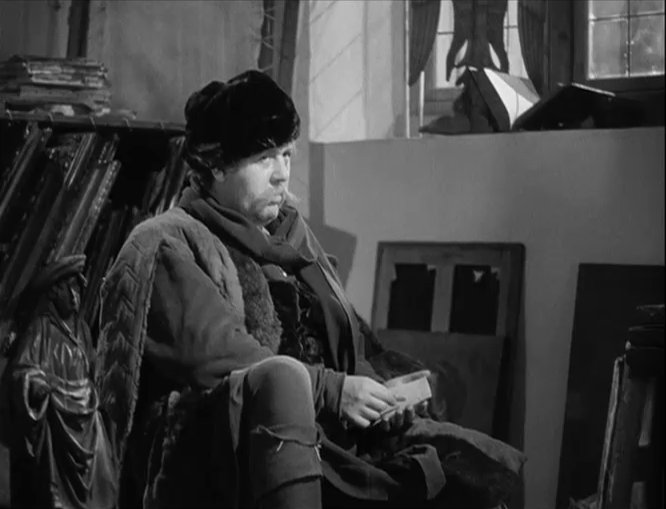 Much of the film’s imagery seems to draw from Mediaeval sources, although technically speaking The Holy Roman Empire had entered the Renaissance by Rabbi Loew’s time. Ah, but who cares? This is hardly a historical costume drama anyway. It is more in the domain of fantasy and legend. Mainly linked to from this post is an 85-minute version with fairly good image quality and an excellent score. Unfortunately (for some) it only has German title cards. Available at the Internet Archive is also a 101 minute version with English title cards, a different score, no tinting and not as good image quality. Pick the one you prefer. This film is best enjoyed for the fantastic sets and costumes. It was released in the same year as Das Cabinet des Dr. Caligari, and it shows in the expressionistic, sometimes surrealistic, images. The story and script of Der Golem are not as tight as those of the other film, but it compensates by good actors and by many novel ideas.